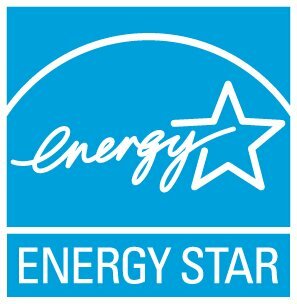 This is a list of state and local legislation which require energy use disclosure. Please contact the city/state directly with any questions. Annual Reporting Deadline: May 1 Extended. All calls to 311 are answered by a live operator from 8:00 a.m. to 6:00 p.m., Monday through Friday. In the City of Pittsburgh, dial 3-1-1. Outside of Pittsburgh, call 412-255-2621. 3-page Guide: How to respond to data requests in Portfolio Manager.